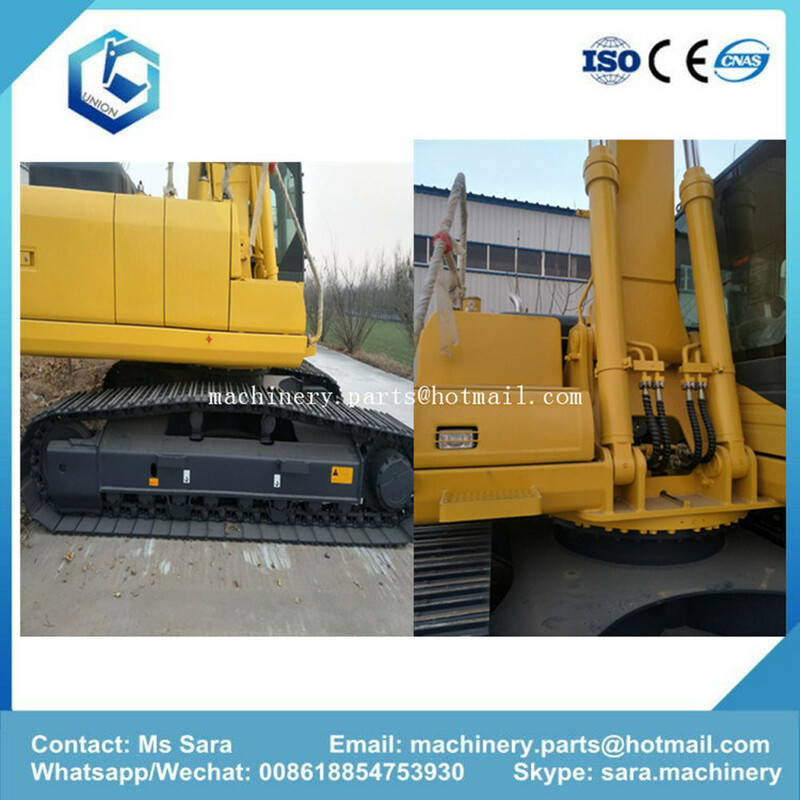 Union brand UN200-8 is a most popular middle size 20 ton hydraulic excavator in Chinese market. 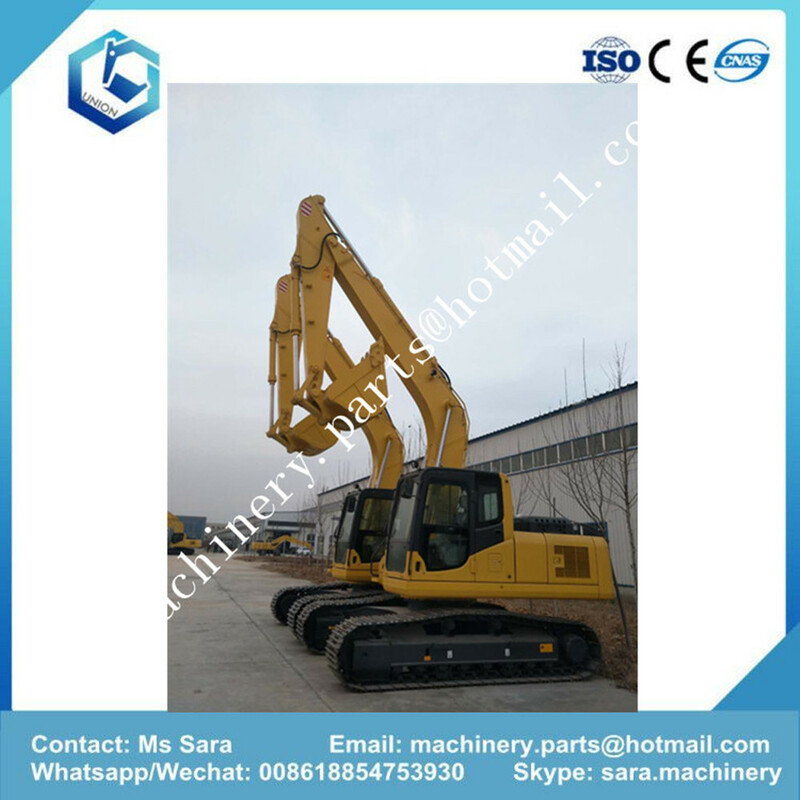 World began to produce wheel loaders and excavators since 2006 and we started exporting excavators since 2008. 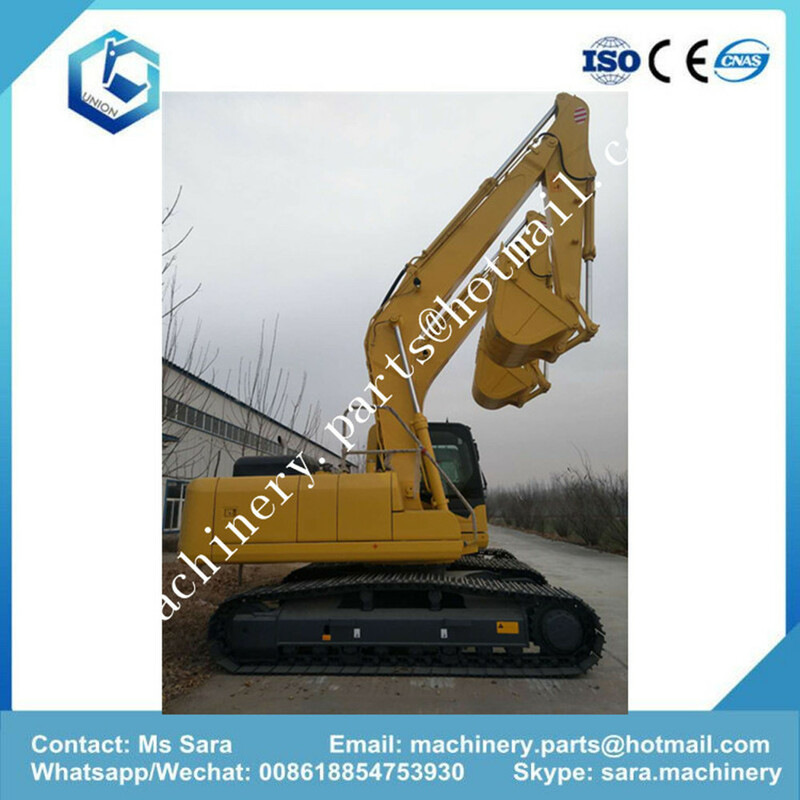 UN200-8 excavator has very good performance and reliability after 10 years experience. Now this model is exporting to South America, South east Asia, North Africa, Middle east markets. And we also export some to USA and European markets. 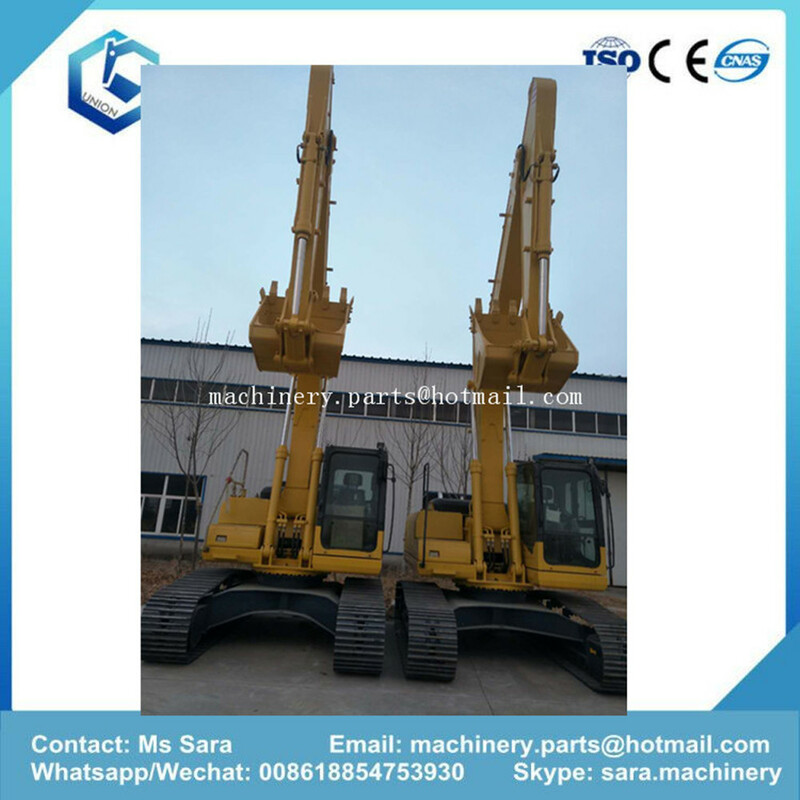 This model can compare to caterpilar C320 excavator and komatsu PC220 excavator with more competitive price. Looking for ideal 20Ton Diesel Excavator Manufacturer & supplier ? We have a wide selection at great prices to help you get creative. 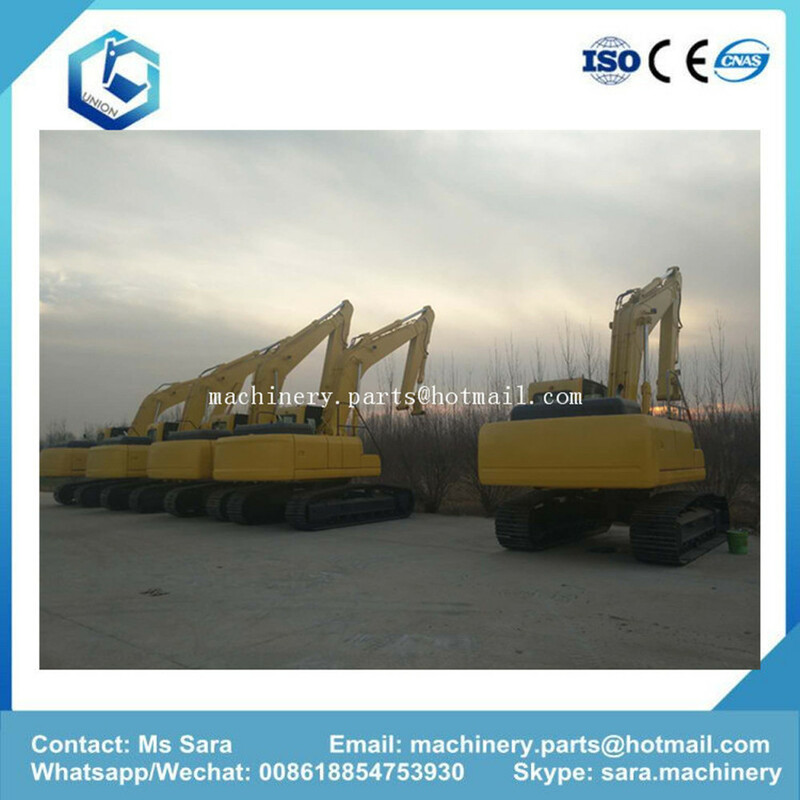 All the 0.9M3 Bucket 20Ton Diesel Excavator are quality guaranteed. 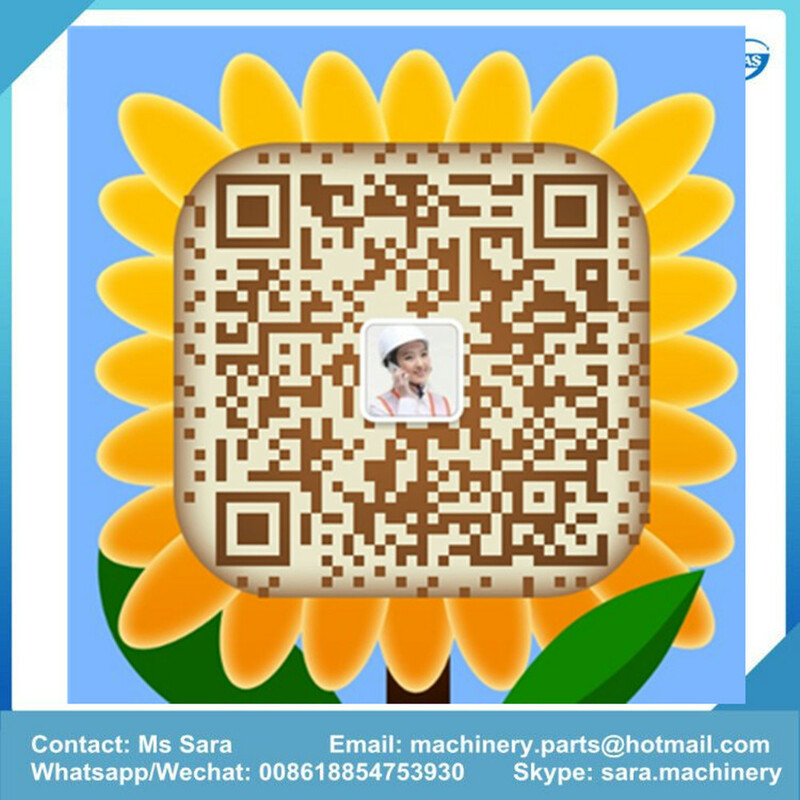 We are China Origin Factory of Cheap Price 20Ton Diesel Excavator. If you have any question, please feel free to contact us.